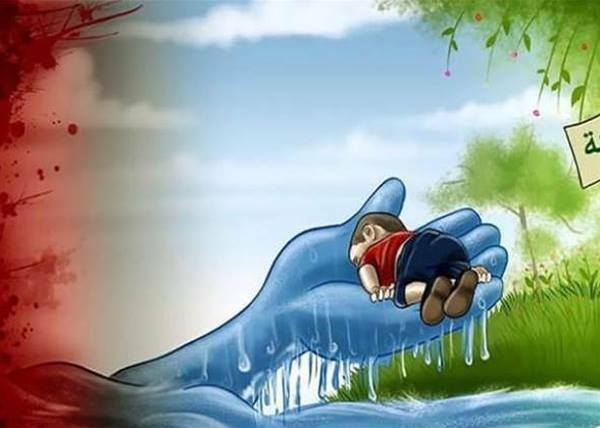 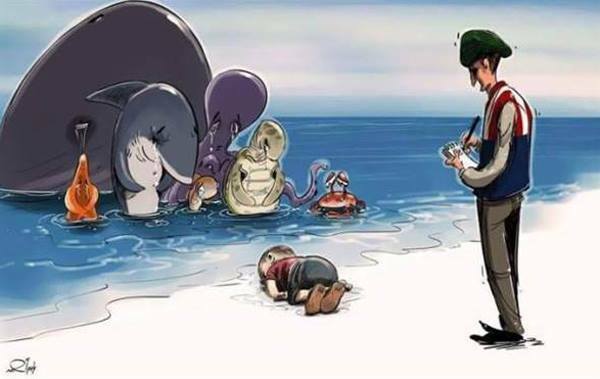 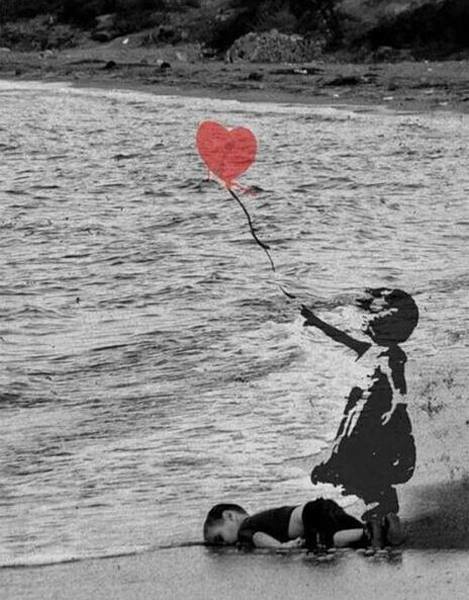 Artist Around The World Pay Tribute to Aylan Kurdi — Photos. 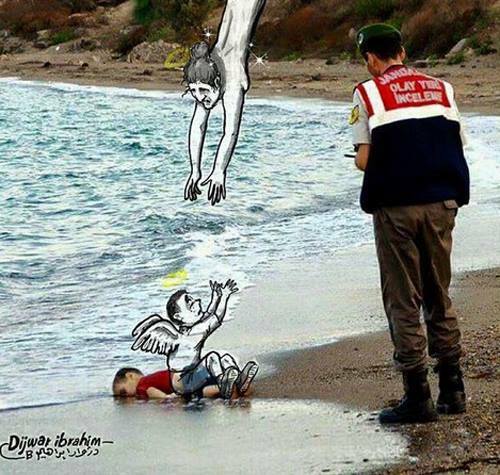 Aylan Kurdi is the Syrian 3 year old boy who drowned along with his mother and brother while trying to escape their country’s civil war. 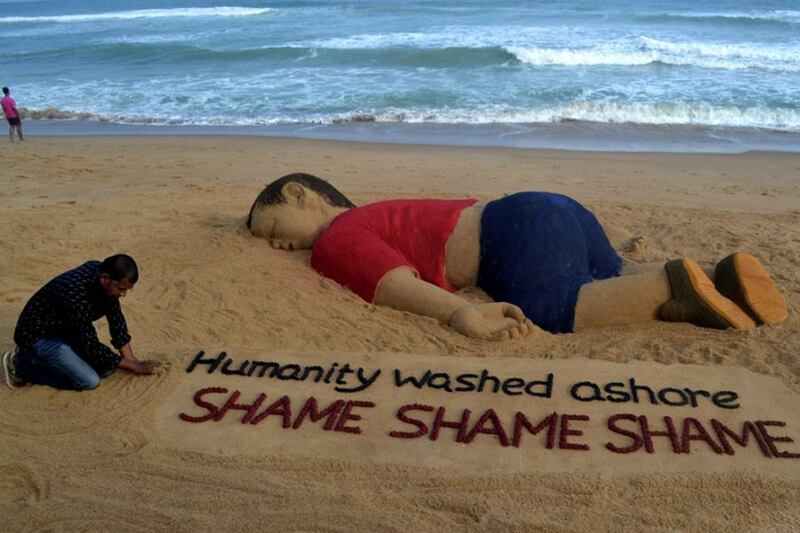 Consumed with grief and anger, artists around the world pay tribute to drowned Syrian toddler Aylan Kurdi, after images of his dead body on a Turkish beach shocked the world. 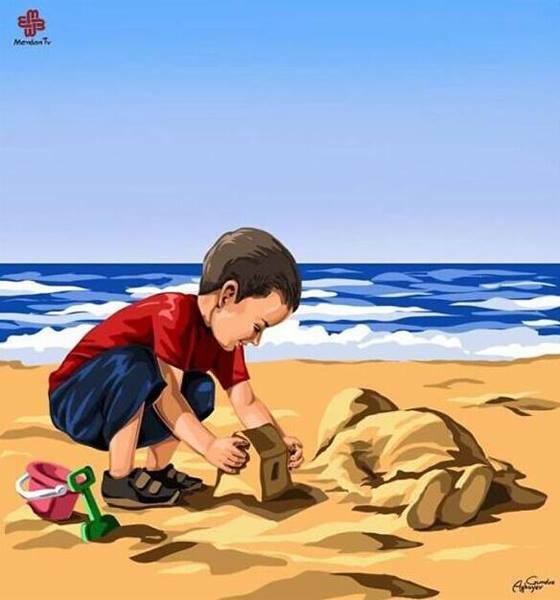 The three-year-old was among the many Syrian refugees fleeing wars for Europe.